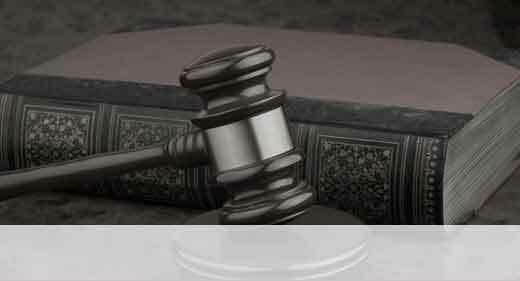 If you are looking for a lawyer to defend against your criminal charges, you already know how serious the situation is. You need a Centreville criminal defense lawyer who also knows this and never forgets. 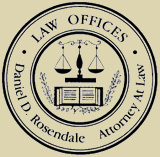 At the Maryland Law Offices of Daniel D. Rosendale, we never forget how important our clients’ legal issues are. We always prepare thoroughly for every case, and we never take our work for granted. You, the client, are the most important aspect of our work. Our founding attorney, Daniel D. Rosendale, was a working man and a U.S. Marine for many years before becoming an attorney, so he understands our clients’ real-world concerns. Appeals: I can help you get your sentence reversed or remanded. Administrative hearings: I can represent you before the Motor Vehicle Administration (MVA) to help you keep your driver’s license after DUI charges; and I handle hearings for post-conviction relief. Modification hearings: I can help you get your sentence or probation terms modified. For the less serious criminal issues, we offer our services at a flat fee. For example, for DUI/DWI charges, we handle every aspect of your defense for one reasonable flat rate. This includes our exceptional defense of your rights during the criminal trial as well as representing you for the administrative hearings before the Motor Vehicle Administration (MVA), fighting for your right to retain your driver’s license. We also offer a free initial consultation. Call our office or contact us online to schedule your consultation. You can sit down with an attorney and learn more about how we can defend you from criminal charges.